A student who proofreads his or her paper is determined to make it the best paper it can be. What is the excuse for the rest of the students? Small grammatical errors are easy to catch if you read back over your paper, but if you don’t, it could be the difference between an A and a B. One of the best things you can do for yourself to improve your writing is to proofread before you hand in an essay. Set aside some time to make it happen! Many people complain that proofreading takes too long, and when they’re finished writing their papers, then they’re finished working. That shouldn’t be how you feel when you think you’ve finished your paper. Only about 75% of the work is finished at this point. Below are some tips which will improve your proofreading skills. 1. Just like with any other skill, the more you proofread, the better you’ll be. No matter what the assignment is, make it a habit to read back over your work before you hand it in. This includes short answers on exams, small homework assignments, and even questions on job applications. The more you read back over your writing, the more you’ll know about your strengths and weaknesses, and the more improvement you’ll make the next time you have to write an essay. That way, when you might not have a lot of time to go back and proofread, you’ll be able to pick out common mistakes that you know you usually make. 2. Read word by word, not phrase by phrase. Since you were the one that wrote it, you will already know what you meant to say. However, what you meant to say may not actually be what you wrote. I’ve proofread for classmates who swore that they had caught all the simple mistakes in their essays, but I found spelling errors and missing words because they only skimmed over their work. Here’s an example of something that you could easily miss while skimming. Example: The September 11th attacks on the the World Trade Center were devastating to all Americans at that time. You might have noticed that there was an extra word in the sentence. The appears twice before World Trade Center. If you didn’t catch it, then you were probably skimming too fast. Now, imagine having 2 pages of text before this error. It is less likely that it would have been caught if you had already read a lot before skimming over that sentence. The point is, you will remember writing the paper (because you were the one that wrote it), but you need to make sure you aren’t biased, assuming that you typed everything correctly. Proofread your paper slowly as if you’re determined to find something wrong (as many professors will, too). 3. 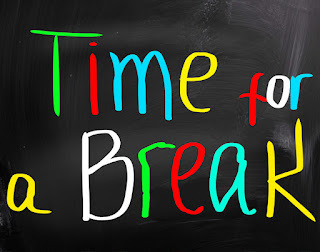 Take breaks. I recommend taking breaks in the process of proofreading for papers that are over three pages long. For shorter papers, it is still good to take a break between the actual writing of the paper and the proofreading of it. Let’s face it, sometimes procrastination gets the best of us, and we wait until the last minute to write our papers. 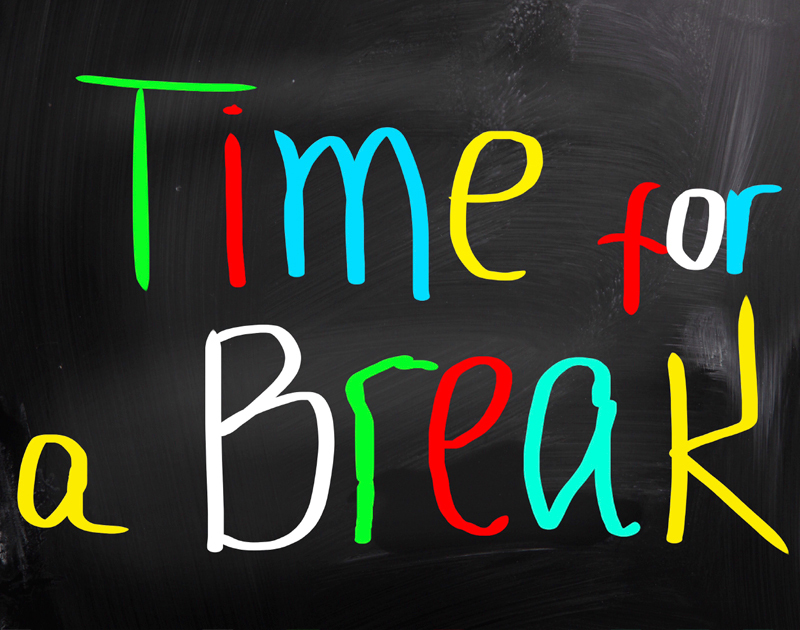 Take a 10-15 minute break after you think you’re done with it, and go back to read it over again. It may not be the best time to come up with a second draft, but it would be wise to check for spelling errors or sentences that could be rephrased to make them stronger. 4. Don’t completely trust spell check to correct all of your mistakes. Most programs are good at catching words that are misspelled, but they don’t excel in catching appropriate meanings of the words. Of course, our style and grammar checker is excellent at giving tips on how to improve your paper. You can easily find suggestions on grammar, spelling, and vocabulary. It will definitely catch most of the spelling mistakes that you didn’t see, but sometimes only the author of the paper can know the true meaning behind each sentence. Example 1: The single bachelor seemed to be enjoying himself over a few beets with his date at the bar. Example 2: They started to get tire, so they ended up leaving earlier than expected. Now, it is perfectly possible that the particular bar where the bachelor and his date were having a good time was serving beets that night. However, it is more likely that they were having beers, instead. No spellchecker is going to catch these mistakes because everything is spelled correctly. Unfortunately, without proofreading carefully, this mistake might change the meaning of the entire sentence. 5. Rearrange sentences or phrases, if necessary. Omit words if they seem redundant. Example: This mistake might entirely change the whole meaning of the entire sentence. This sentence is much better stated with only one of the underlined words; the other two can be omitted. Also, move sentences if they are in the wrong part of your paper. Sometimes (especially near the end of a paper) it becomes obvious that the author did not want to come up with nice transition words or to put new ideas in the appropriate part of the paper. If you start to think of something to add to the paragraph that you were writing 4 pages ago, then move your cursor up 4 pages and put it in the right spot. Don’t just add all your finishing points to the conclusion and expect your paper to flow smoothly. 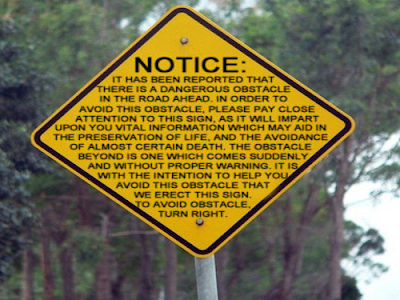 These errors are most likely to be caught after you take a break and go back to proofread. Copying and pasting can be very helpful. 6. Use the highlighting tool that is found in many word processing programs as you are writing. If you know that you won’t have much time to go back and proofread, then highlight as you go, so you’ll be sure to go back and read those sections again. I use the highlighting tool for sentences that I think will need to be moved later, when I don’t want to be bothered with it at the moment. When I have a lot of ideas on my mind, I try to type them out as quickly as possible, and then go back to make them flow. Highlight words that you want to use in the thesaurus later, or sentences that you think are weak and need to be improved. 7. Visit PaperRater before submitting your assignment, and navigate through the various tips that our program gives you to improve your paper. It is excellent at catching fragments and run-ons, as well. Use the vocabulary builder to spice up the tone of your paper. You may notice a difference when you are graded on your next essay! Excellent advice! It can be difficult to convince students to proofread their work but it really can mean an A instead of a B.
I tend to place a ruler beneath each line of text as I check it, this makes it easier to spot mistakes. I also proofread a page from top to bottom and again from bottom to top; this makes any extra words or punctuation easier to see.